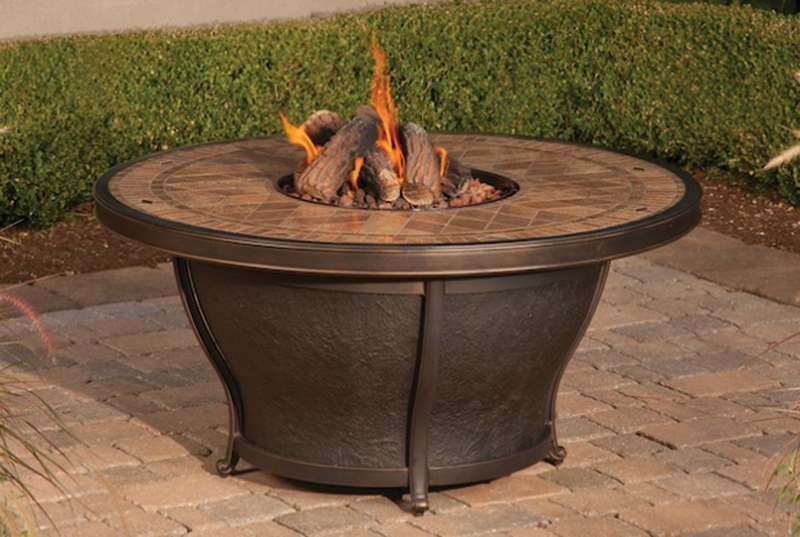 Agio fire pits are ideal for late season sales. Officials at Agio-USA believe that dealers who want to capitalize on the so-called “second season,” from August through November 2014, should start planning in January and February. An ideal product category for late season sales is the fire pit, and Agio-USA can help retailers avoid inventory shortfalls and make money during this time of year. • A choice of one is not really a choice. We’re advising our retailers to consider having two or three really good styles on their floors when people come in—and to promote fire pits at the end of the season when people really want to buy. Sell it at a higher margin as opposed to the traditional route of taking major discounts in order to make misses go away. • At the end of the season, don’t waste valuable ad space on just getting rid of things that did not sell. Have some things that people want to buy. Plan ahead to be in stock with your most important items at the end of the season. • Mass merchants have not, and probably cannot, embrace this. Therefore it’s a prime opportunity for specialty and other retailers to take advantage and have a product that’s really not out there when people want it. 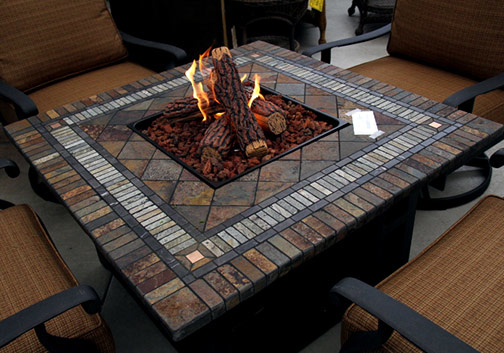 • Order chat fire pits that will arrive in your store in mid June, so you can go through the last part of your season having some of the most import goods in your warehouse. • Buying inexpensive products is not the solution. We think people are looking to buy at a quality level where they’re able to keep that product for a lot longer. Consumers are really weighing that balance between price and quality.